Benefit have stormed the beauty world recently with hit after hit of new releases. 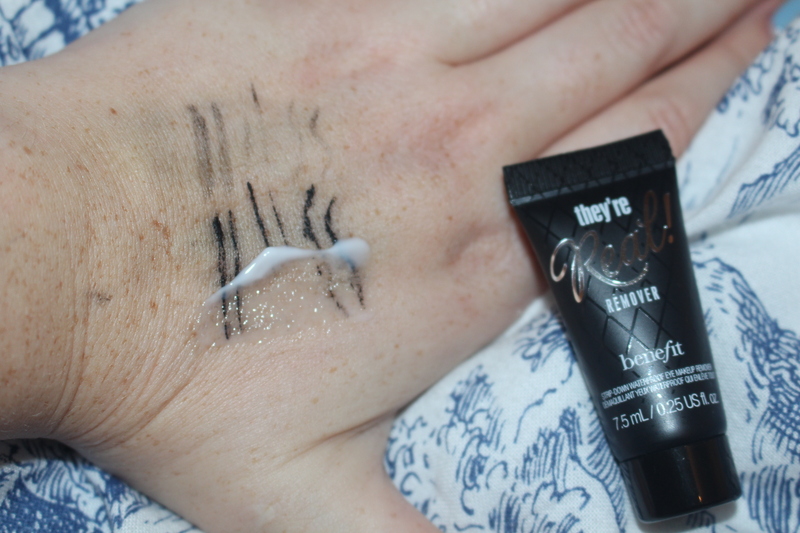 They’re Real has taken over the blogosphere and it’s easy to see why! So I’m treating one lucky reader to some fab Benefit products… but first, I want to share my experience of them with you. Absolutely EVERYONE has been talking about the new liner. I wanted to give it a REAL go before I wrote about it and it definitely lives up to the hype! They say things come in threes and the They’re Real trio are my three faves just about ever! I’ve been using They’re Real mascara since it’s release and whilst I love how big and bold it makes my lashes… an atomic bomb couldn’t fully remove it! Thank god for the new remover. It practically melts away your eye make up for easy removal. 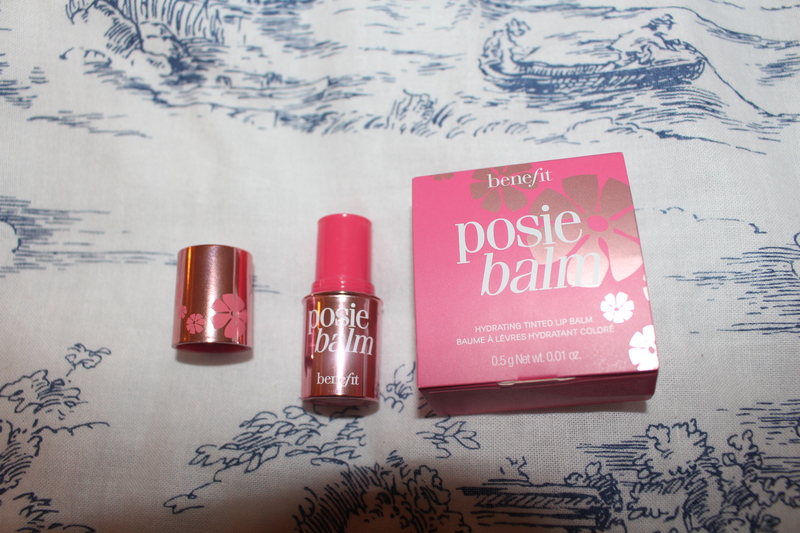 The new posie balms are super hydrating and have a very pretty sheen. The colour is subtle but it’s the moisturising quality makes it worth it for me! 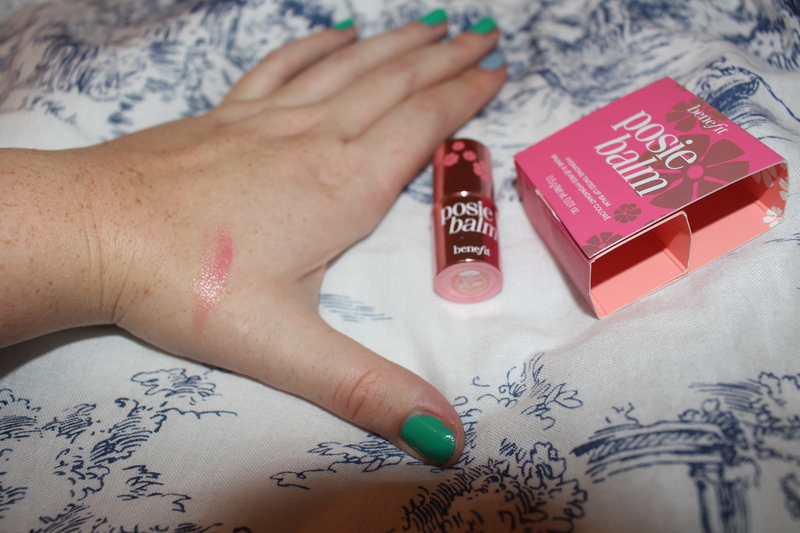 Posie Balm will be available on the 31st of this month so prepare to snap one up quick! 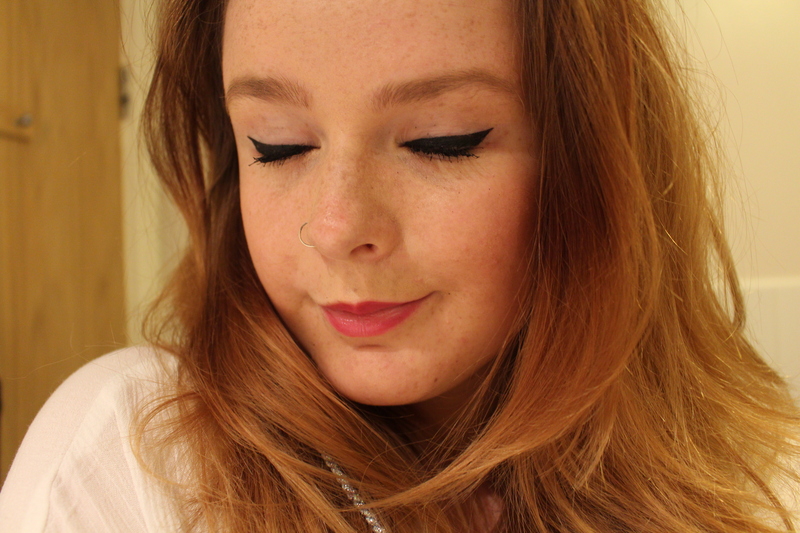 Prepare for a pretty pink pout when you wear it! Once you remove the stopper you can see where the gel comes out of. The Accuflex tip allows you to get close up and personal with your lash line. 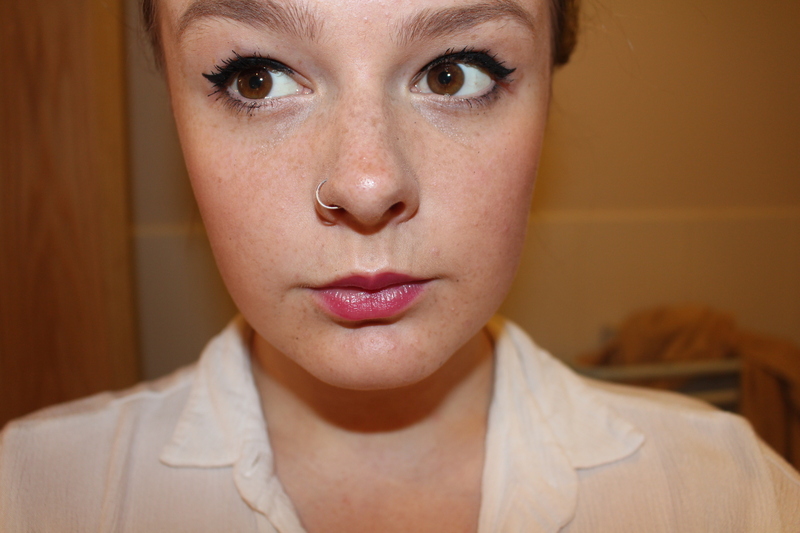 No more gappy liner, hooray! Simply twist the bottom and you’ll be on your way! I’ll be honest with you, it DOES take some getting used to. Navigating a straight and skinny line is pretty tricky to begin with but is you persevere it’s totally worth it! 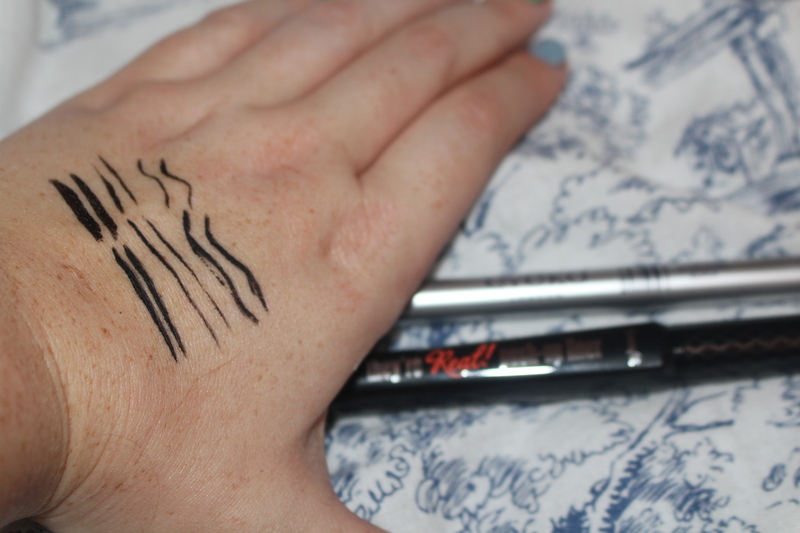 They’re Real liner is an intense black that lasts all day. Above I’ve tested Eyeko (top) and They’re Real (below). Whilst Eyeko is initially easier to use, the colour isn’t as intense and it starts to wear off by lunch time! They’re Real doesn’t fade, even after a few weeks of use, it’s jet black as the day I opened it. And onto the removal… My normal remover (Simple if you want to know!) 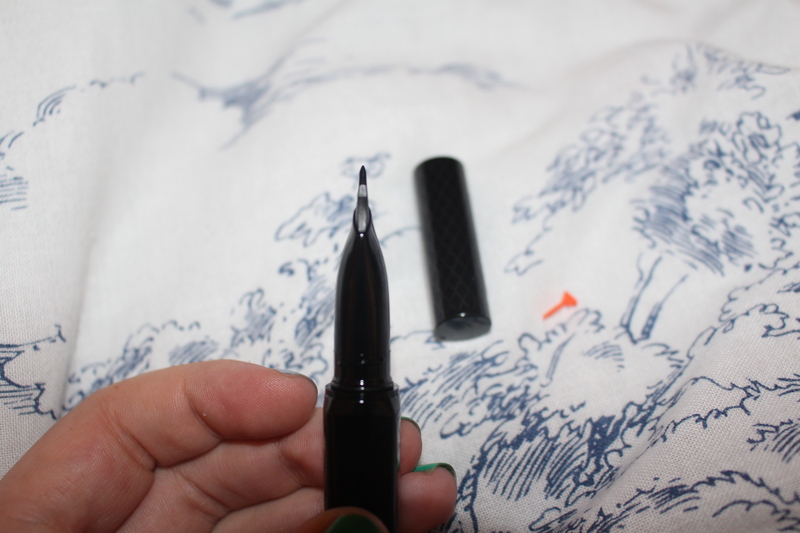 didn’t even budge the Benefit liner… Eyeko was a blur within seconds. It was up to They’re Real Remover to save the day. The liner just melted away like magic! I created a fine line along my lash line before thickening it out to find the look I wanted. 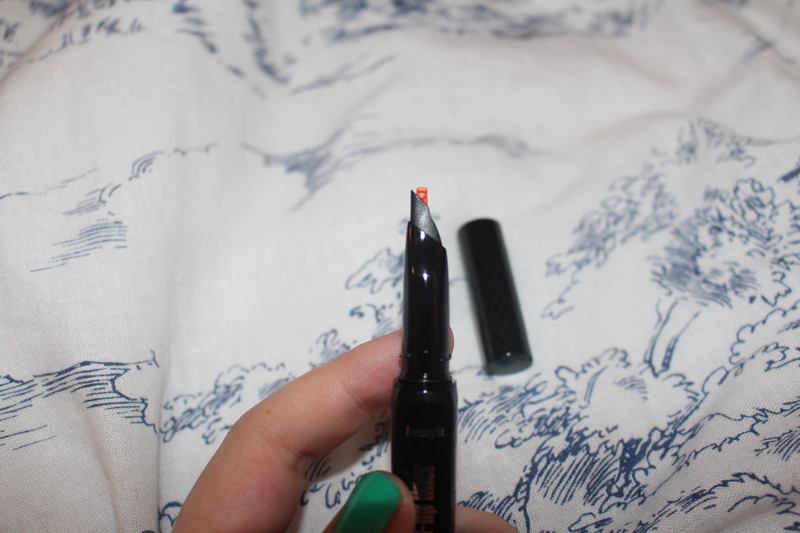 I added the new trademark Bene-wing which is super easy with the accuflex tip! And incase you’re interested… Yes, those lashes are real! 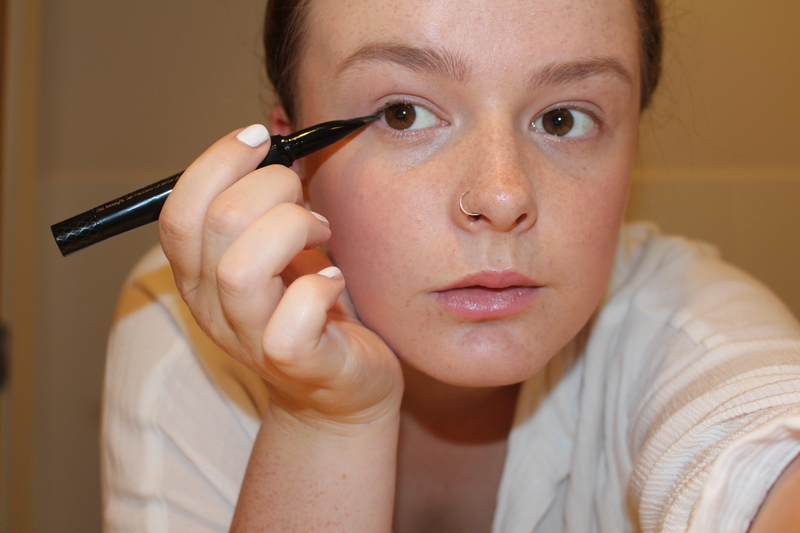 I added a little to my lower lash line and smudged slightly… but you have to be quick, it dries almost immediately! The new releases have become a staple in my makeup bag this month. And the best news is, They’re Real Gel Liner could be joining yours! Just follow ***THIS LINK*** for some super easy ways to enter my contest and get your hands on this wonder liner! Have you tried the liner yet? What about the other new releases? Are you a they’re real trio fan? Or have a product you like better? Tell me all about it in the comments below! "Boomf; your Instagram made edible! *"
"Summer Style Wishlist… Missguided vs. Boohoo!" I am so in two minds whether to try this or not! I’ve read so many mixed reviews! I love how black it is though, and that it doesn’t budge – and the line you’ve created looks perfect!! I have kept hearing people say these are good but wasn’t sure why. Your write up is really detailed – now I get it! Thanks. Your eyes look fabulous too. The eyeliner looks amazing and your eyelashes look like false lashes 🙂 how fab!!! Need to try the eyeliner for myself. I haven’t tried anything from Benefits before. I am going to have to give it a go. 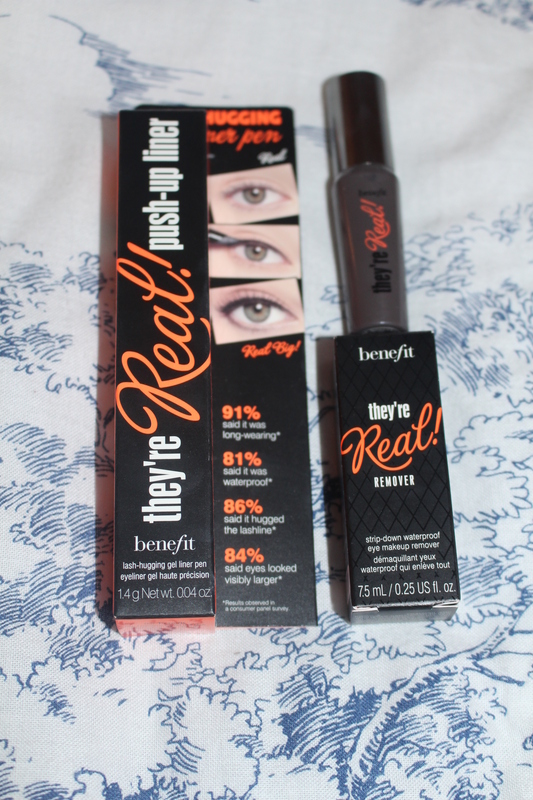 Great post, I love the look of they’re real mascara! I haven’t tried anything from benefit before! Ooh you look great with the eyeliner on! 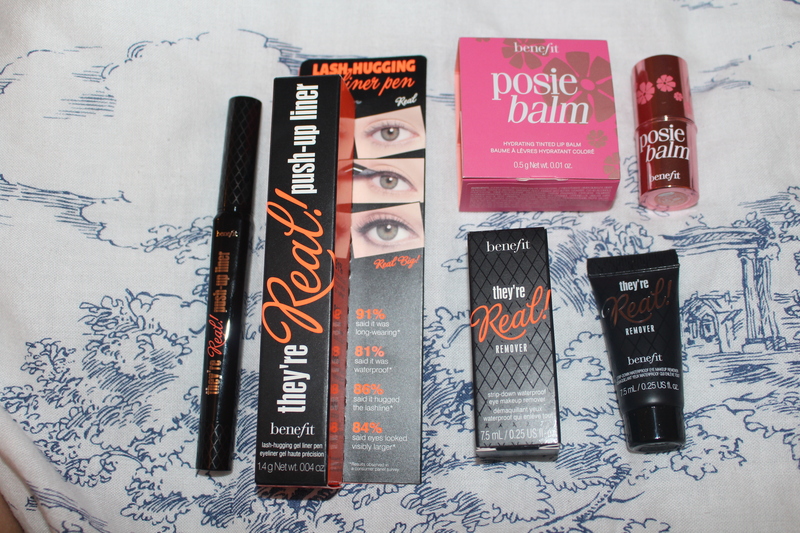 I do like Benefit stuff (I have the They’re Real mascara and it is great) but it’s so expensive! Like I said, Benefit is worth paying a little bit extra. 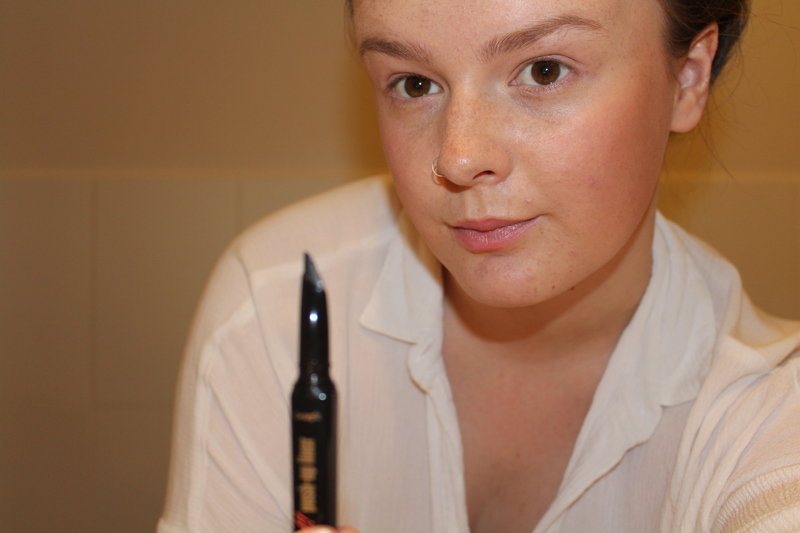 I wouldn’t say this liner is easy to use, especially not at first! Felt liners like Eyeko glide on easier, but it’s worth a little hassle for intense colour that lasts! Can I just say, not in a weirdo way, but you have such gorgeous lips, like a geisha. Just came to your blog from UK Bloggers on FB! 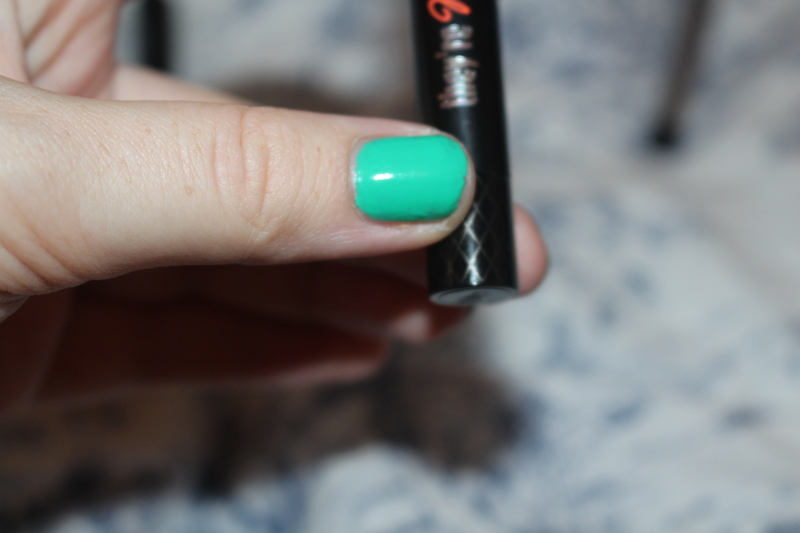 I’m a big lover of Benefit but the liner has pros and cons for me. Also the cleanser is unnecessary. 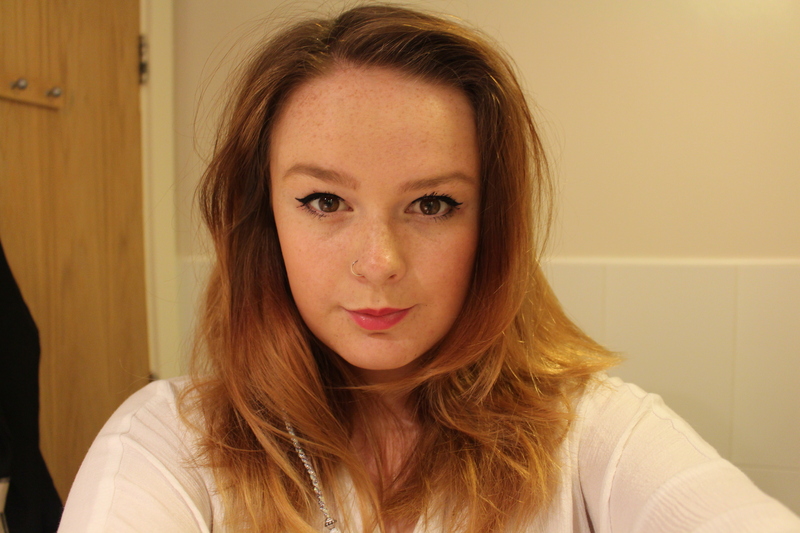 Hi fab prize, love the final shot of your face, so pretty, love the eyes, love Benefit and happy to see a good review. I commented on the Boomf marshmallows for the giveaway comment. Your eyeliner looks perfect! Mine are never that symmetrical! This sounds like a good product and you have demonstrated t really well. I really like the sound of this eye liner. I was surprised by 17’s Tattoo Me eye liner. I hadn’t bought anything from their range in years. It does go dry very quickly though, but so easy to apply.